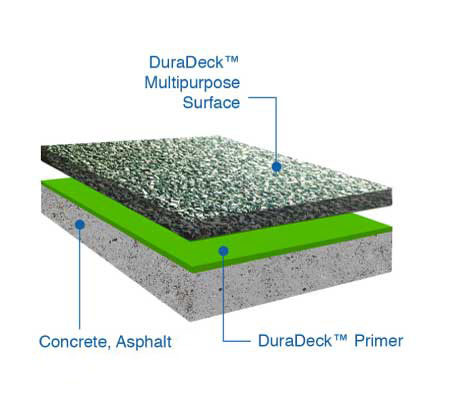 The DuraDeck™ Multipurpose Surface is primarily used for walkways, patios, decks, jogging tracks, outdoor fitness areas and multi-use recreation areas. Its slip resistant feature and design versality make it a safe and attractive surfacing option for areas with no fall zones. This durable surface is easy to maintain and ADA compliant. 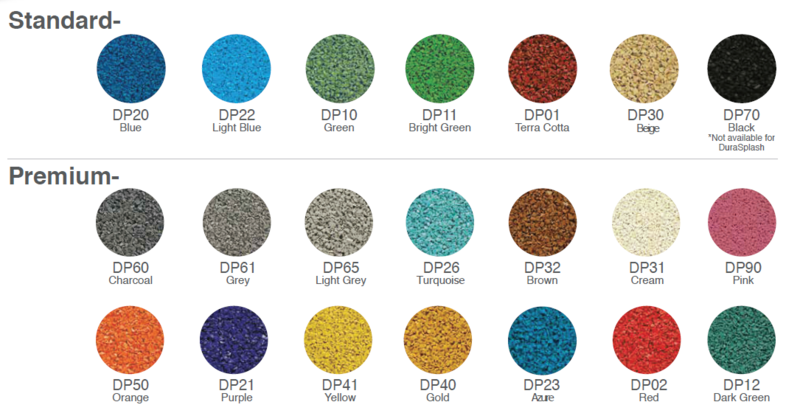 It comes in all DuraPlay colors and color combinations with endless design options.